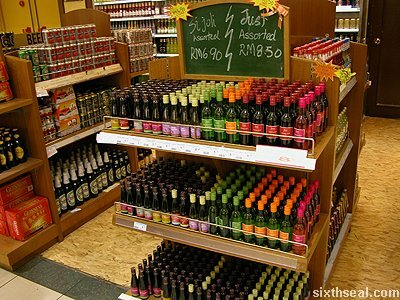 price at RM 8.50 per bottle. 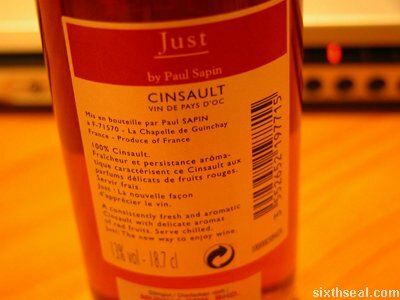 Just seems to be a new label and has an interesting tagline which goes Just: The new way to enjoy wine. 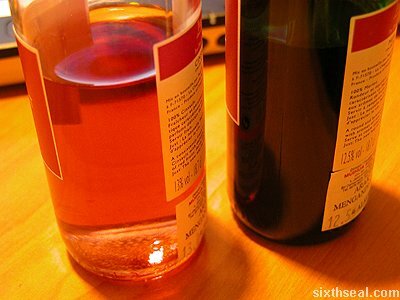 it contains – there are various options of red and white wine. having to purchase a corkscrew. 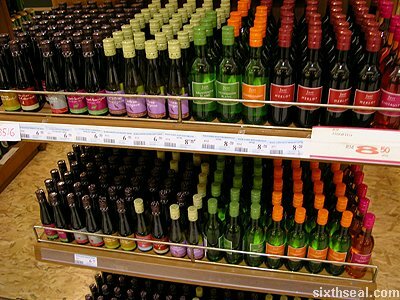 Just wine is a produce of France. 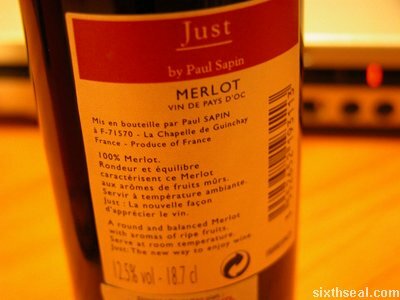 room temperature, and it tasted alright nevertheless. 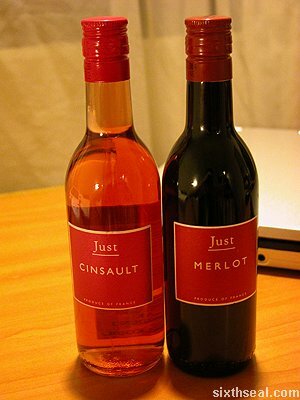 Just: The new way to enjoy wine! Certainly together with your thoughts here and i also really like your blog! I’ve bookmarked it making sure that I will come back & read more in the future. I seriously loved this post. You describe this topic well. When hiring home contractors it is key to pick a trusted name in construction. Experienced and efficient staff should shoot for excellence and pay close attention to every detail in your home. I keep listening to what is this great update lecture about receiving boundless online grant applications i really have been exploring the very best site to get one. Could you advise me please, where could i receive some? Hello, Today in a new directory of blogs. I don’t learn how your website came up, need to have been a typo. Your website looks good, employ a nice day. Intriguing article. I’m sure I’m a little late in posting my comment but the article would have been to the idea and just the knowledge I had been searching for. I can’t say i always agree with all you could mentioned nonetheless it was emphatically fascinating! BTW…I found your internet site through a Google search. I’m a frequent visitor in your blog and definately will return again soon. Precisely the facts we is within search of. Should really disrupt my personal expenses soon.